May Chang Essential Oil is often known as Litsea Cubeba Oil as ths is the plant that it comes from. 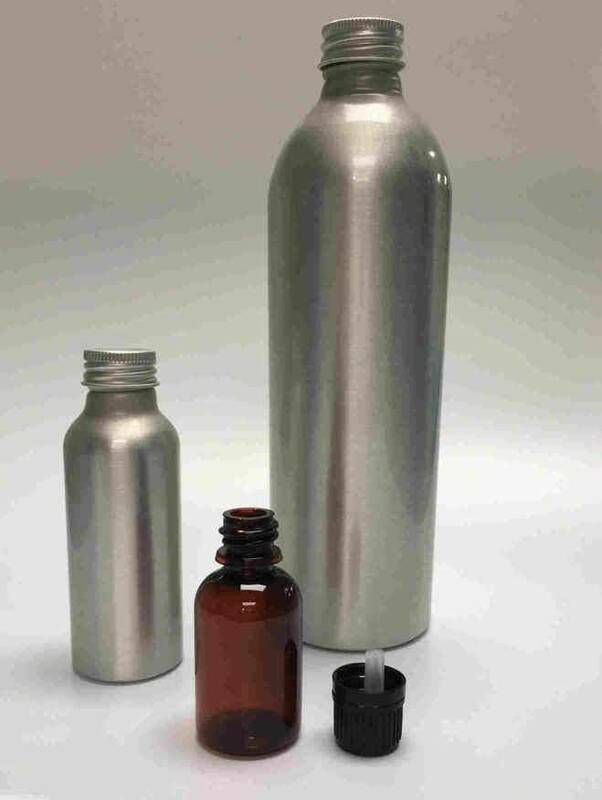 The oil is obtained from the steam distillation of the fruit Litsea Cubeba. 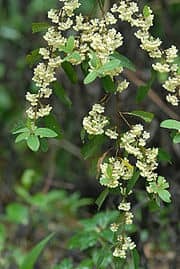 May Chang Essential Oil is often known as Litsea Cubeba Oil as ths is the plant that itcomes from. The oil is obtained from the steam distillation of the fruit Litsea Cubeba. It is well known for its ability to relieve stress which makes it popular in a carrier oil for massage. May Chang oil blends well with Sandalwood, Rosemary and Lavender. It is a pale yellow liquid producing a fragrance which is sweet and lemony.